One important issue that has restrained sales and starts is inventory. On an absolute basis, inventory has not expanded as much as in past recoveries, leading to less selection for buyers. This is especially true for existing home sales but is evident for new home construction as well. 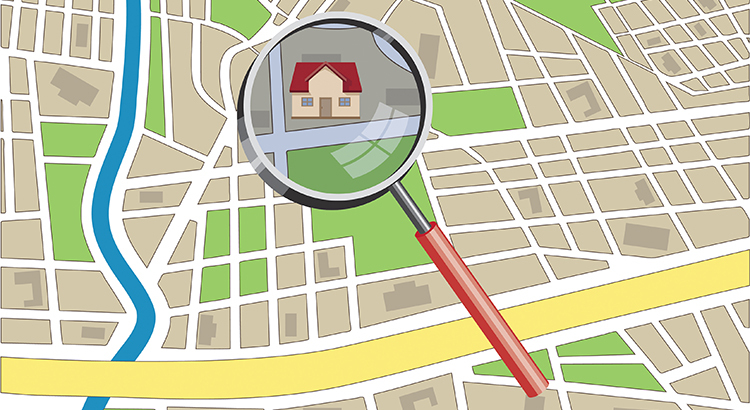 When it comes to U.S. housing inventory, more is better." Ha hahaaaaa. I love that he was quoted as saying "cray-cray". Folks, these are national headlines, but Phoenix is at the forefront. We have an ultra hot market for sellers right now, and not enough homes to sell. Are you waiting for the Spring when a majority will list their homes in the Valley too? Adding competition to your home? Our suggestion is set up a free appointment for us to meet you at your home and discuss a game plan that works for YOU. Now could be the time, call us to find out.